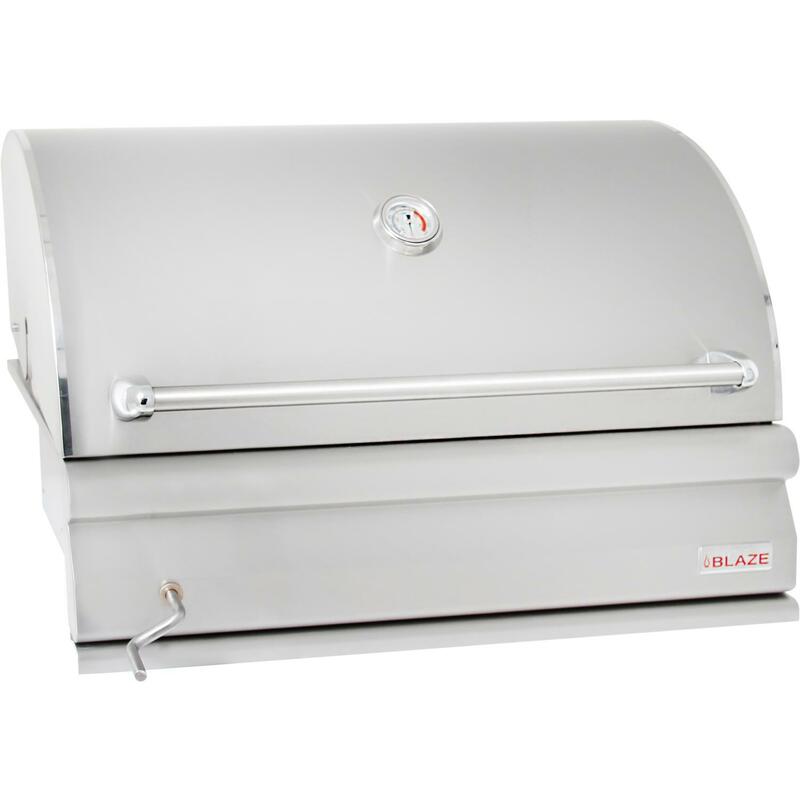 Product Description: Cal Flame 32 Inch Built-In Convection Charcoal BBQ Grill. 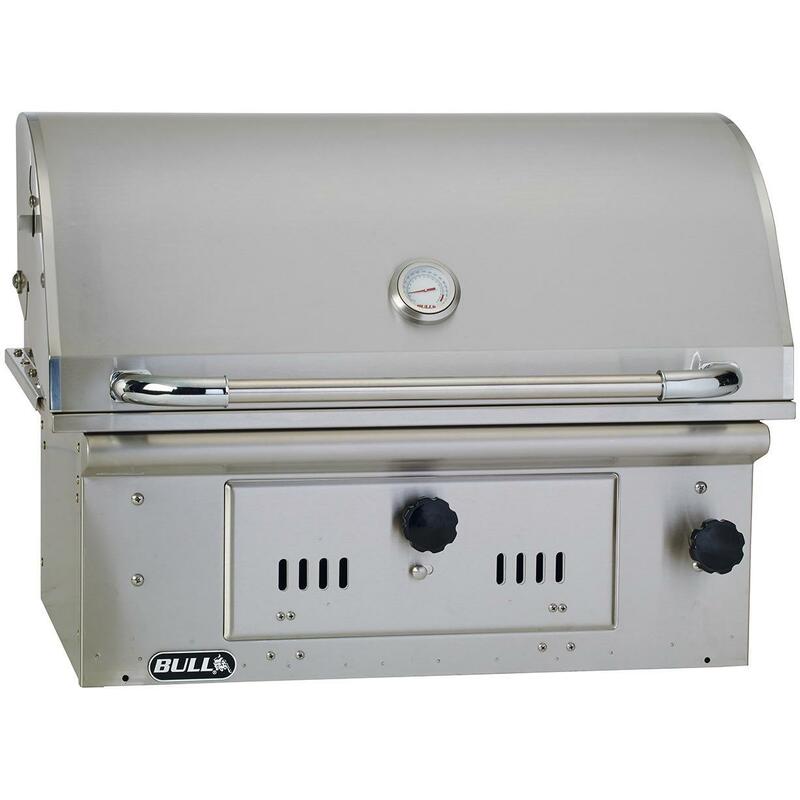 Grill-owners that love the rich taste can now enjoy all of the modern cooking conveniences that Cal Flame offers. 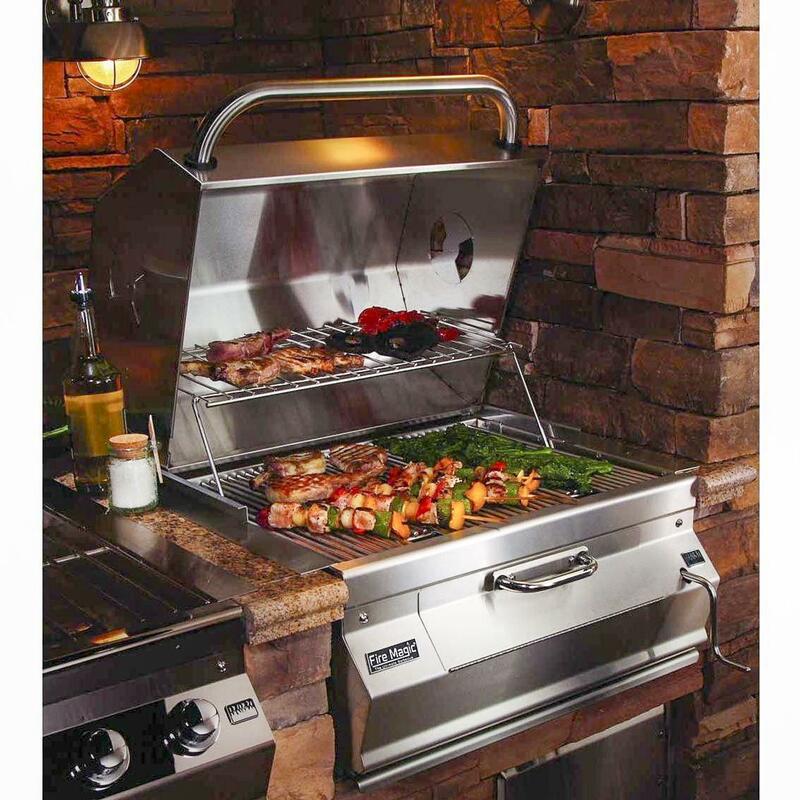 Grill your favorite meals at any time of the day or night with bright grill lights installed directly above the cooking area. 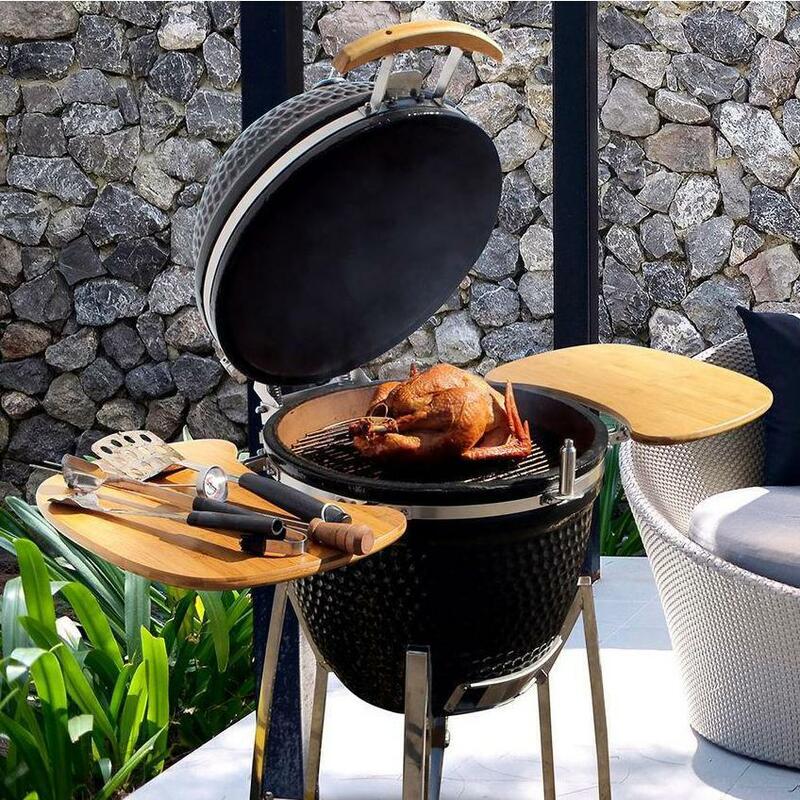 Convection technology circulates the heat when the hood is closed for more even cooking other charcoal barbecue grills can t offer. 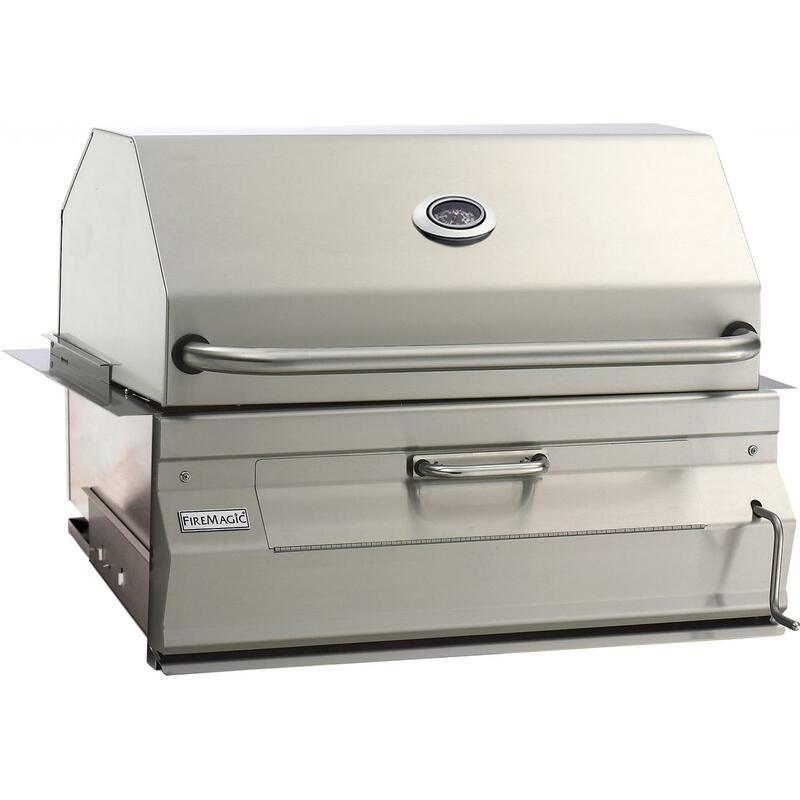 Cal Flame charcoal barbecue grills are also built with the standard features Cal Flame is known and respected for. You ll always have accurate temperature readings with hood-installed thermometers. 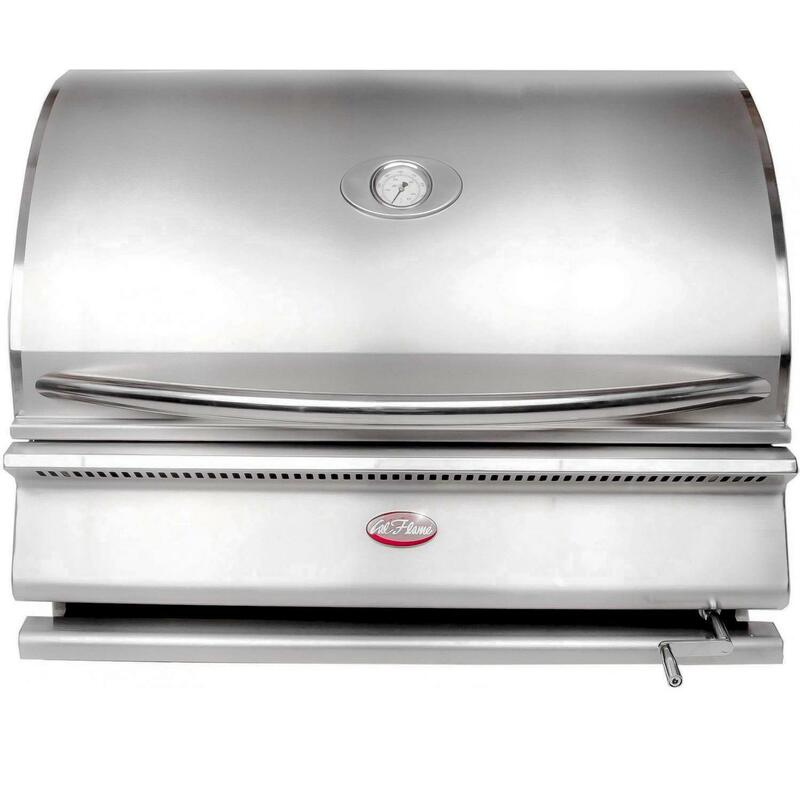 V-grate grills keep small food from falling through. An infrared back burner makes rotisserie a possibility. Experience grilled meals in a whole new way. Find your dealer now.